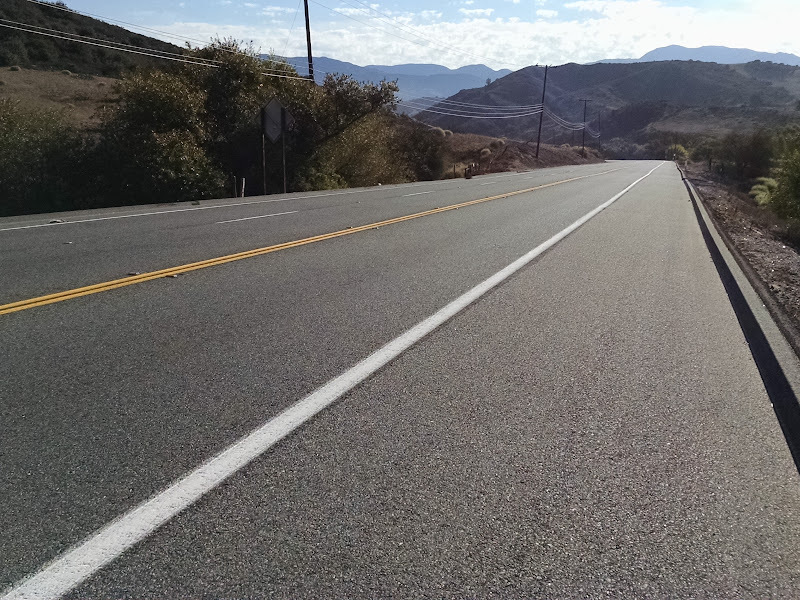 The OC Ride for AIDS is a fundraiser for the AIDS Services Foundation (ASF) Orange County. 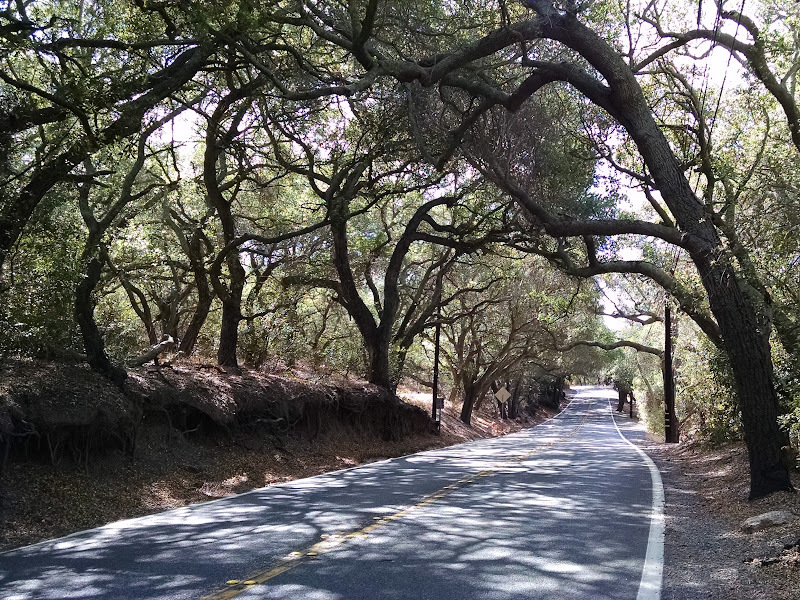 It is a fun late season event on popular south county cycling roads. The ride starts in Irvine and takes Alton Parkway to Lake Forest and Irvine Boulevard to Tustin. 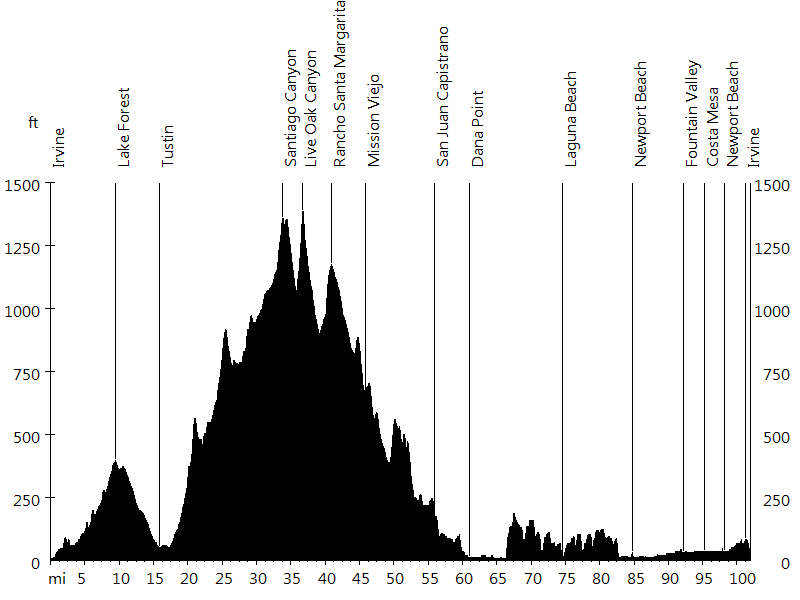 Then it climbs Newport Avenue, before leading through Santiago Canyon, Live Oak Canyon, and Trabuco Canyon. Alicia Parkway and Marguerite Parkway continue on towards Capistrano Beach. 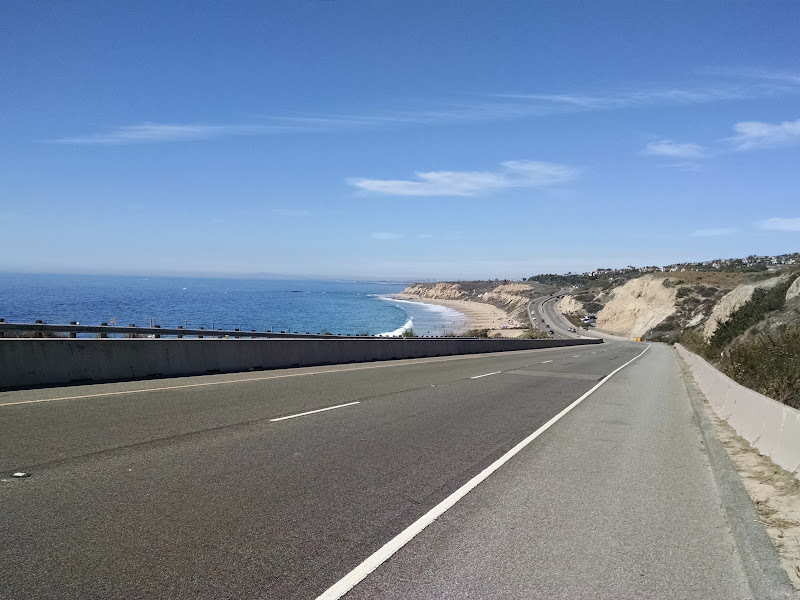 The ride then follows Pacific Coast Highway through Dana Point, Laguna Beach, and Newport Beach, with a scenic detour in Corona del Mar (on Ocean Boulevard and Bayside Drive). Finally Santa Ana River Trail leads to the 405 Freeway, and Sunflower Avenue, Main Street, and Culver Drive loop back into Irvine. I had a great day on the bike and was impressed with the event organization and volunteer support.